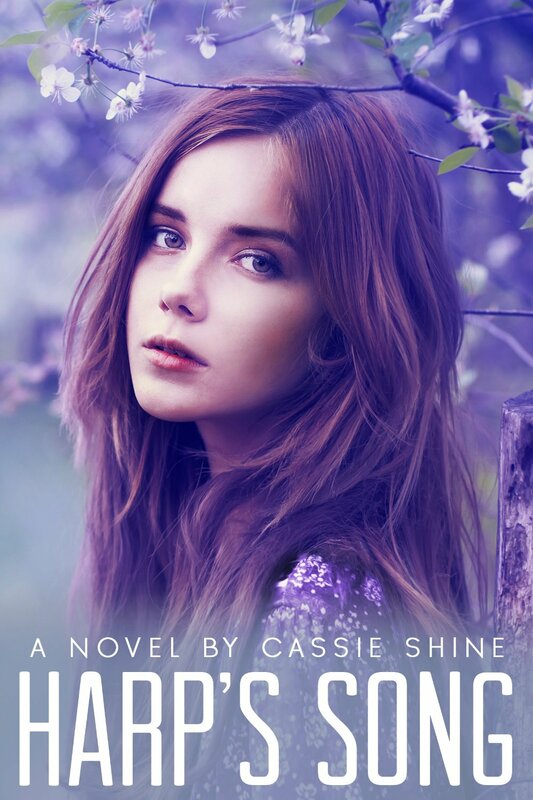 Cassie Shine released her debut young adult novel, Harp’s Song in November 2013, finally finishing the short story she started in her college creative writing class … many, many moons ago. She has always been an avid reader and lover of music (yes, she was in the high school marching band). While she has a weak spot for all things teenybopper, especially boy bands, she also loves classical, country, rock and well, pretty much all music. 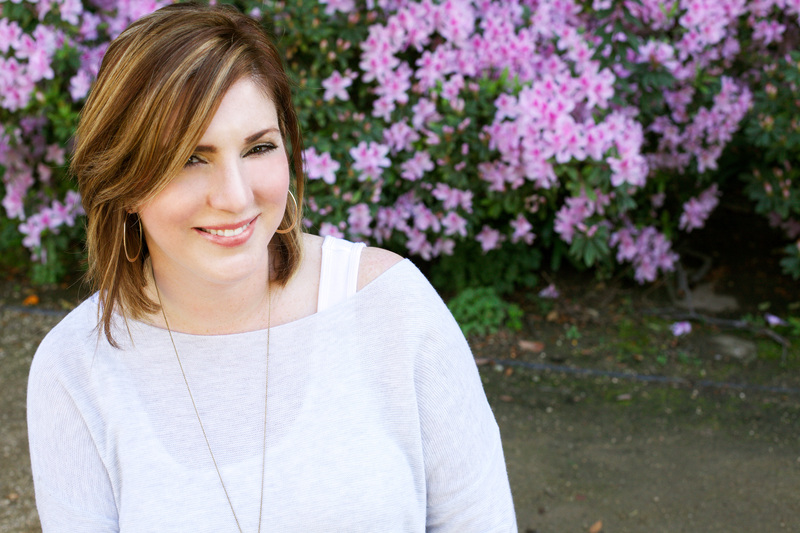 Stephanie: Hello, Cassie! Thank you for chatting with me today and congrats on the B.R.A.G. Medallion! What an honor! How did you discover indieBRAG and what has your experience been like with them? Cassie: My friend and publicist extraordinaire sent me information on indieBRAG and suggested I submit Harp’s Song. I thought it was a long shot, but submitted it anyway. So, basically … I owe her, BIG TIME! Stephanie: Please tell me about your book, Harp’s Song. Cassie: Harp is a 17-year-old senior in high school dealing with an abusive mother and lackluster life. With only one real friend, Connor, she’s hidden herself away from everyone so she can focus on graduation and receiving a music scholarship that will allow her to leave Iowa. She’s a strong young woman, determined to rise above the life she leads now. Through her journey, her best friend Connor becomes more than a friend and Harp has to learn how to let someone love her. In a twist of fate, her mom confesses shocking, hurtful secrets about how Harp was conceived and suddenly it all becomes too much for Harp to bear and she looses her way. Stephanie: Does your love of music influence your character Harp’s dreams and aspirations? Cassie: Yes, 100%. There was always music on in my house and I started playing an instrument when I was ten and became really good. I practiced about two hours a day—sometimes more on the weekends and music became part of my identity. After I started college, I hit a major life road bump and abandoned my instrument, but never music. It’s seen me through a lot of really great, fun times and also helped me heal during rough times—it’s a powerful medium. Stephanie: What are Harp’s strengths and weaknesses? Cassie: Harp is strong. She’s got this internal strength that makes her wiser beyond her years. She’s what I would consider an old soul. But with that comes a big burden to continue on that path—to continue being strong, and unfortunately that stress breaks her. I think her weaknesses are her inability to trust others; let people in and so she isolates herself. I wish she had been strong enough to reach out for help when she truly needed it. Stephanie: Can you give me an example of Harp’s and Connor’s relationship earlier on and how does Connor help Harp? Cassie: Connor and Harp met in sixth grade and he was drawn to her. She seemed sad and lonely and he was new to school. They’ve been friends ever since. He worries about her, protects her and loves her. He gives her a glimpse of what life is like outside of her house and brings some normalcy to her unbalanced life. He also pushes her to get out of her bubble and I think that’s an important part of their relationship—he knows how hard to push and when, and he’s always got her best interest at heart. Stephanie: What is Emma’s role in this story? Cassie: Emma is the sister of Connor’s best friend, Ethan. She is a teenage high school girl, interested in clothes and boys, the opposite of Harp. She’s encouraging and supportive with Harp and really just wants to see the best for her, but bring out Harp’s personality. In a sense, she balances her—opposites that complement each other. Stephanie: What are some of the characteristics of Harp’s mother? Cassie: Harp’s mother, Anne, is selfish, self-destructive, and abusive. She’s not a good mother and has let Harp fend for herself most of the time. But she’s also hurting—a victim of something that changed her life and that one incident left her hollow and full of anger. Stephanie: When I read the answer you gave me about the message you want your readers to grasp in your story. Your answer was a powerful and meaningful one. Could you please share it with your audience? Cassie: I was drawn to write Harp’s story because I think books can teach us all a lot of things, but ultimately, I think they help us see other perspectives that we wouldn’t have normally seen. My hope is that writing about Harp’s self-journey will help other teens find solace and strength in what they may be going through. But, I also hope that her story creates awareness and empathy in readers. I believe empathy makes us better people-more compassionate and ultimately stronger and more self-aware of our actions. Stephanie: What was the writing process for this book and how long did it take you to write it? Cassie: I started this story in my creative writing class in college and then abandoned it … but I never forgot it. I kept it and Spring 2013 pulled it out and decided it was now or never. I changed it … a lot, but the main story line was the same. I started it in March, almost gave up again and then one day the rest of the story came to me so I dove back in. I completed it, found an editor, beta readers and finally published it in November 2013. Cassie: After finding a stock image that I thought embodied Harp, I worked with my friend Jorge Negreros on the book cover. I’m in love with it! Stephanie: What are you currently working on? Cassie: The sequel to Harp’s Song, Harp’s Voice, came out in June 2014 so I’ve been busy with that and only recently started writing again. I’m now working on a YA Romance novel scheduled to publish in Spring 2015. Stephanie: What do you like most about writing and where in your home do you like to write? Cassie: I love the ability to create—to change a blank page into one full of words. My goal is to always push myself and create better stories, better writing, and better characters. I love the challenge it brings. I have a little office in my house where I like to do most of my writing, but I also find myself at Starbucks quite a bit. Cassie: Harp’s Song is available on Amazon. Thank you for having me! This was such a blast and an incredible honor! We are delighted that Stephanie has chosen to interview Cassie Shine, who is the author of, Harp’s Song, of our medallion honorees at indieBRAG . To be awarded a B.R.A.G. Medallion TM, a book must receive unanimous approval by a group of our readers. It is a daunting hurdle and it serves to reaffirm that a book such as, Harp’s Song, merits the investment of a reader’s time and money.